Making Fitness a Family Affair. 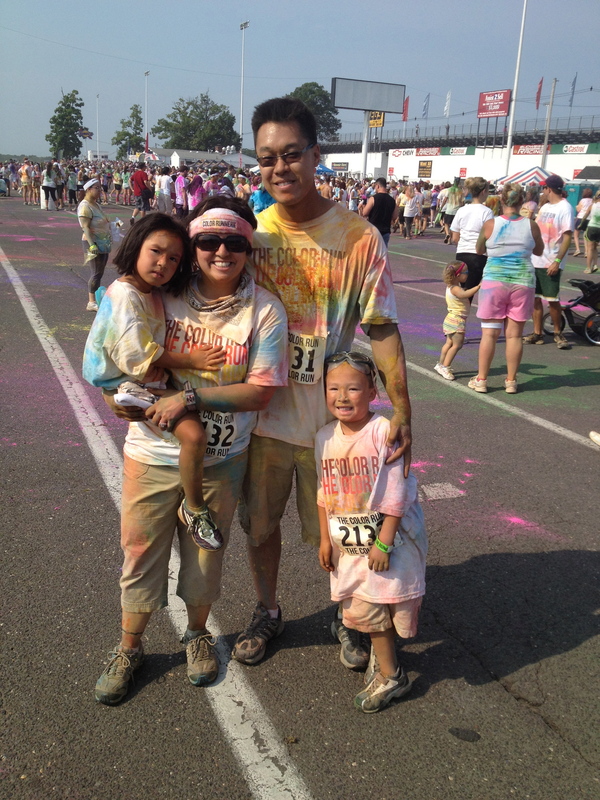 Over the weekend my family and I walked The Color Run in Englishtown, NJ. I would have loved to run the 5K instead of walking, however my husband and I joined a group of friends and our children to walk together as a team. I am so glad we did. Eventually we will run some races without them, however this particular event was fantastic for families and I was amazed at the amount of children excited to exercise (and get pelted with color). 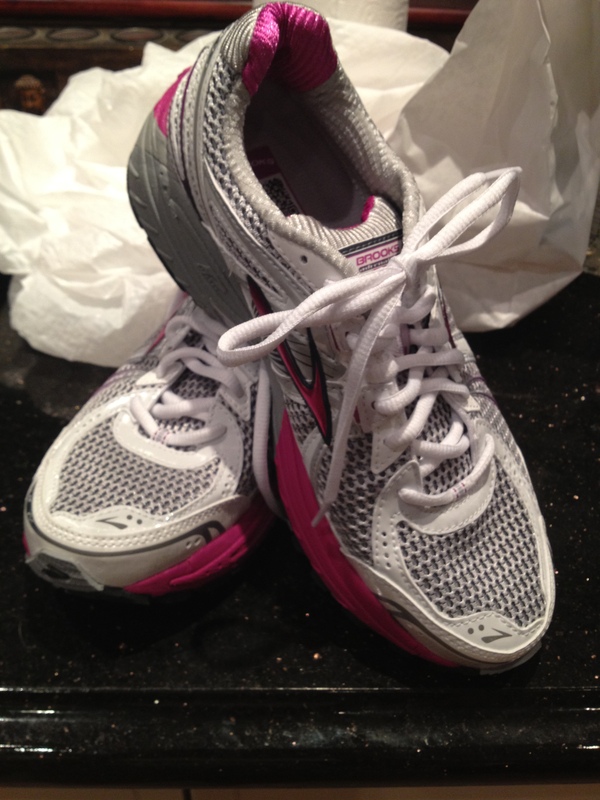 How do you implement physical fitness as a family? 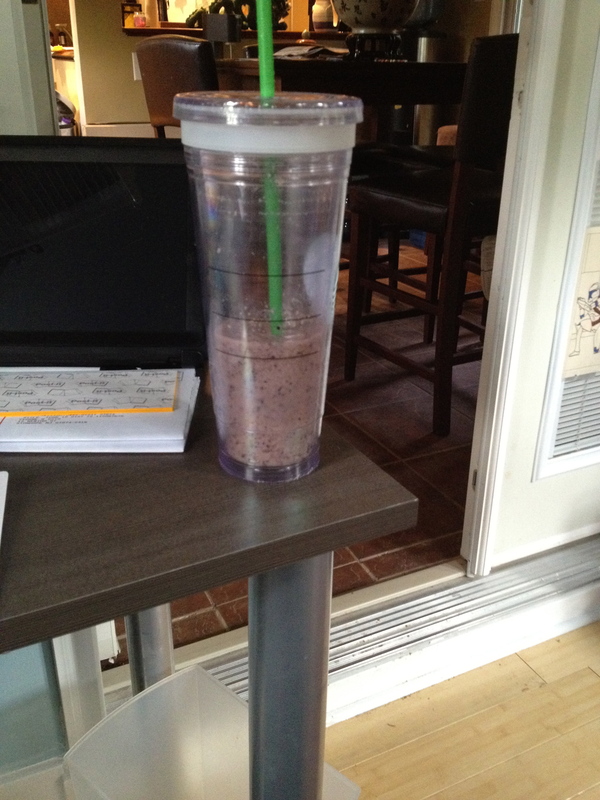 My favorite recovery meal after any workout even before I started running? 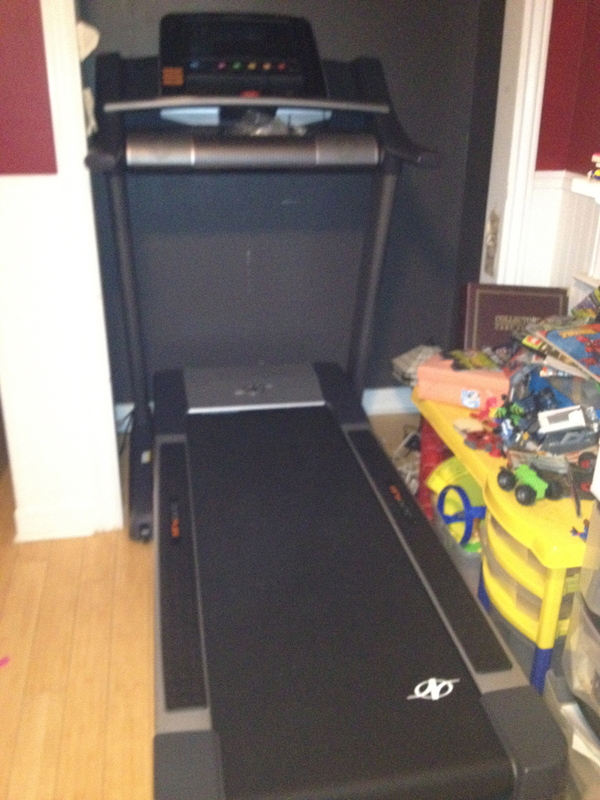 The treadmill has been purchased and set up. My husband and I chose a model that folds up in order to hide it away. It now resides in the closet in my children’s playroom with a bungee cord for reinforcement (because I am paranoid that way). Why start on a treadmill when the outdoors are way more economical and much more interesting? Well, I live in a mountain and prefer to start indoors until I am ready to tackle the hills of Hopatcong. One step at a time. I absolutely plan to eventually hit the great outdoors by the beginning of fall when the humidity in New Jersey lets up and is more predictable. Who am I kidding!? The weather in New Jersey is never all that predictable.